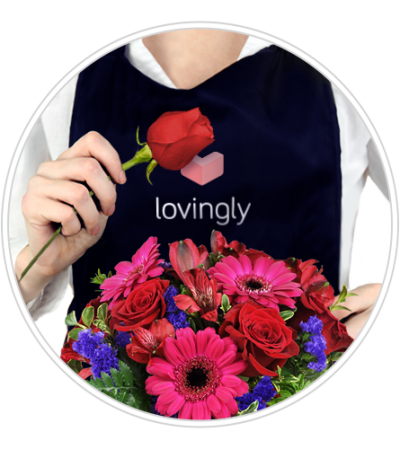 Your lovingly handcrafted bouquet of Valentine’s day flowers will be genuinely inspired! Selecting from our freshest and most stunning flowers for Valentine’s Day, our experts will design a romantic masterpiece exclusively for you and that special someone. Make it the best one ever - order today for Valentine’s Day delivery. 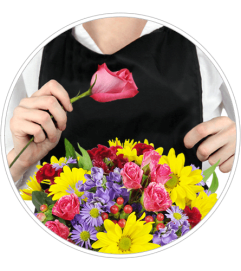 Your arrangement will include the designer's choice of fresh blooms, arranged and ready to enjoy in a vase.